Mitchell also will be the director of the Jazz Studies Program and a professor in the Dietrich School’s Department of Music. She becomes the third director in the program’s 49-year history, succeeding the late Geri Allen, who passed away in 2017. 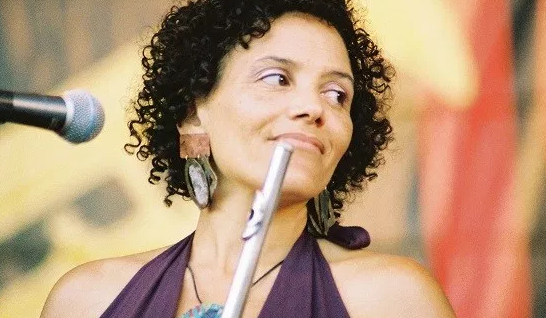 “We’re thrilled to have an internationally renowned artist, composer, and educator of Nicole’s caliber joining us to lead our jazz program,” said Kathleen Blee, Bettye J. and Ralph E. Bailey Dean, Kenneth P. Dietrich School of Arts and Sciences at Pitt.